In 40 Ways to Get Closer to God, Jerry MacGregor walks readers through how to grow deeper in their Faith. 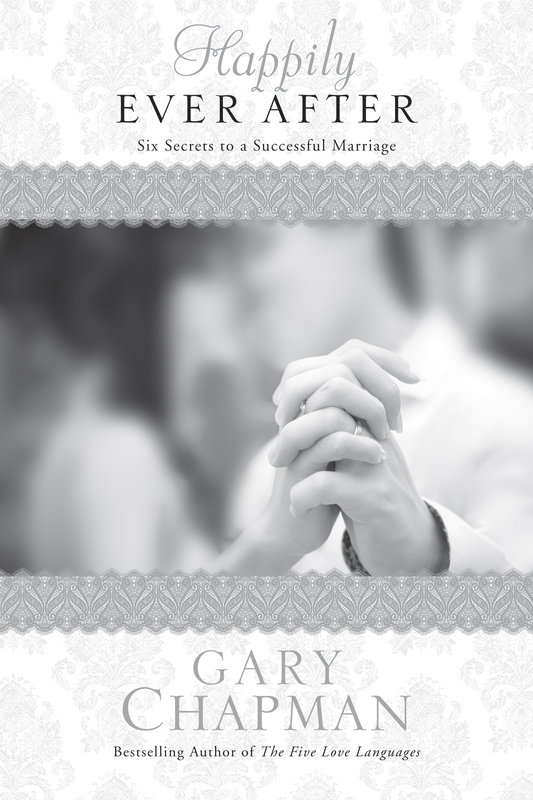 This book is a devotional book that is meant to be read and lived out in our daily lives. Each day has a quote that will inspire you. MacGregor has provided daily challenges to help you along your spiritually journey. It also has blank lines where you can journal about your process on paper. Some of the lessons are called Conquerors, Forgiveness, Take and Read, 'Fess Up, Simplicity, Prayer Warriors, Celebrate, and much more! This book will help anyone grow closer to Christ if you are willing to listen to the suggestions Jerry MacGregor gives. I would recommend this devotional book to teenagers and adults. It will guide readers on how to become closer to God. There are practical things readers can do to stretch their Faith. You will be motivated and challenged to read the word and memorize scriptures. We are called to help one another and be an example of Christ. We have to choose to live our lives and have a positive impact on one another. I encourage you to read this book and let it bring you closer to God than you have ever been before. Don’t just read the 40 days devotions live them out with your life! Take the challenges and work them in your life and you will see changes like never before. You can be a blessing to others by being everything God has called you to be! In Why Men Hate Going to Church, David Murrow exposed the truth to the gender gaps in churches around the world. Men are rapidly disappearing from the congregation. Men have decided to do different things on Sunday. Women have become the main people running and going to church. Men are leaving churches because they have fear losing their masculinity. Many churches are using feminine language to describe a personal relationship with Christ. 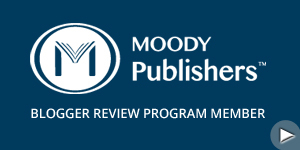 Murrow feels like men associate the word relationship with male and female. Some men will get turned off by thinking about being close to another man. Hugging and hand holding also seem to scare some new visitors away. Dress codes are a big problem in the church everyone is expected to dress in their Sunday best in many churches. David Murrow gives pastors, women, and men advice to draw men back into the church. Churches must keep messages real with examples of everyday life. Challenge men to become their very best they can be. Young men need to move around and take risks. We have to teach the messages with more adventure. Young men tend to not enjoy reading aloud and we don't need to force them to do so. We also need male teachers teaching young men. Women are needed for teaching young women. We need the same gender role models especially when we are younger. Murrow believes that churches need to work on changing the trend. We have to bring men back to the churches. I would recommend this book to pastors, deacons, men, and women. Everyone can benefit from bring men back into the church. We need both genders to reach and spread the Gospel of Christ. I have personally seen young men and older men leave the church. It's always been a mystery to me as to why some men just disappear and they never attend church again. Sometimes it's not because they don't believe in God. They just can't get into going to church for a variety of reasons. This book will help readers understand where all the men are going. It will guide churches into how to bring back the men and how to keep them. David Murrow has revised and updated Why Men Hate Going to Church. It is completely up to date with the latest finding in data about men leaving the church. It is a worthwhile read if you are curious about how to get more men into your churches! 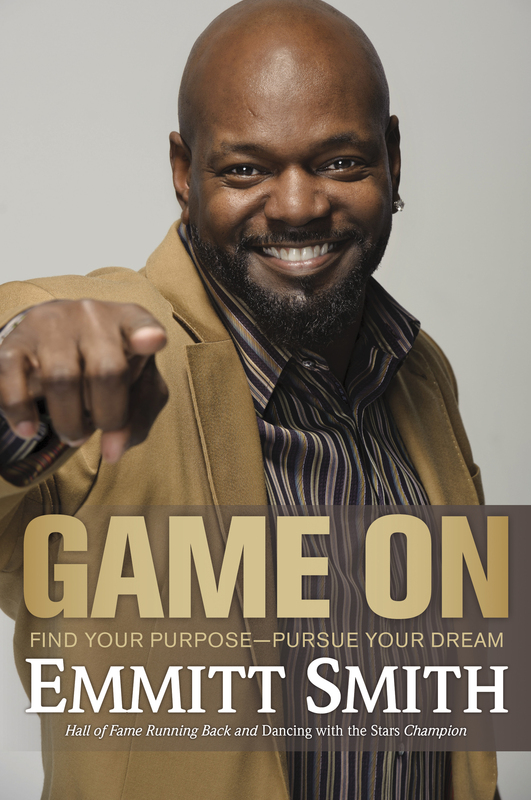 In Game On, Emmitt Smith described the steps and process he took to accomplish his dreams. He had visions and goals he wanted to reach in life. Smith was a popular football player in the NFL. He has won multiple awards throughout his football career. He has appeared on Dancing with the Stars with dance partner, Cheryl Burke and they won the Championship. He had a dream to beat the NFL rushing record. He made goals to make that dream happen. He eventually accomplished his dream by running 18,355 yards. It took great determination and taking a step at a time to reach that enormous goal. Smith shared his experiences he has encountered to help readers with their own lives. He divided the book into ten steps. Some of the steps include seeing your dream, setting goals, sticking to your core values, having a team, and much more. Emmitt Smith tells readers to always have a dream and to keep sketching towards it. I would recommend this book to teenagers and adults who need encouragement for their dreams. If you enjoyed his football career then you will enjoy this book! This book teaches readers to never give up on their dreams. But you also have to work hard to make your dreams happen. Emmitt Smith has accomplished a lot in his lifetime and he isn’t done yet! He keeps working and dreaming even after his football career. He has started a construction business to follow his dream of developing buildings. Emmitt Smith is a wonderful example of someone who is determined and dedicated to living the best life possible. His story inspired me to dream big and to work hard for my dreams! I have to believe that I can accomplish my dreams and go after them with everything I got! The game is on to succeed your dreams get going! In Start Here, Go Anywhere, Richie Hughes explored the choices individuals make daily. People can choose to go down this path or they can go another way. He shared a number of personal stories that took courage to share to the world. His brother, Eddie made a choice that changed his life. Eddie loved to sing, act, and make people laugh. He got involved in the wrong crowd when he was reaching for his dreams. He went down the path of homosexuality. He eventually got diagnosed of the AIDS virus. His family made a choice to love him through it. Richie Hughes will walk readers through the process of our choices in life. The choices we make today we have to live tomorrow. Hughes has made the choice to always be there for his daughters and his family. Choices are big and choices are small. So choose wisely. This book also included testimonials from lead singer of Third Day, Mac Powell and former Atlanta Braves pitcher, John Smoltz. They had to make choices in their own lives and they shared some of them. I would recommend this book to teenagers and adults. Everyone needs to learn how to make great choices. We have to live with our decisions we make. It’s important to read this book and choose the right paths for our lives. This book will help readers to choose to follow God and his ways. We shouldn’t make excuses for our choices we chose to take. Richie Hughes teaches stories from the Bible that gives us hope when we mess up and make mistakes. The stories will lead readers to believe the truth of God’s word. Everyone has to make decisions every day and we need to make the right ones. It’s not too late to turn around and change your choice making process. This book can guide you to a better life.